The main change I could see was that the tired old metal seating areas (probably the same ones installed when the current station was first built in 1988) had been ripped out and replaced with the shiny new-style seating used at newer stations, but which strangely don't sit lengthways like the old seating, and the seating at pretty well every other station I can think of, but acrossways at 90º (ie. parallel to the seats on the trains at the platform). Also interesting is that the current work is described as preparation work for the revitalisation – it leaves me wondering how much work is to be done. I've had a bit of a search on both the Translink and QR websites, but can't find any info on what work is to be performed. All I know is that it looks to be running a little behind schedule, going by the "end" stickers placed over the original "mid". Is a Cockburn Central-style turnback in the works? Might well be something bigger happening. 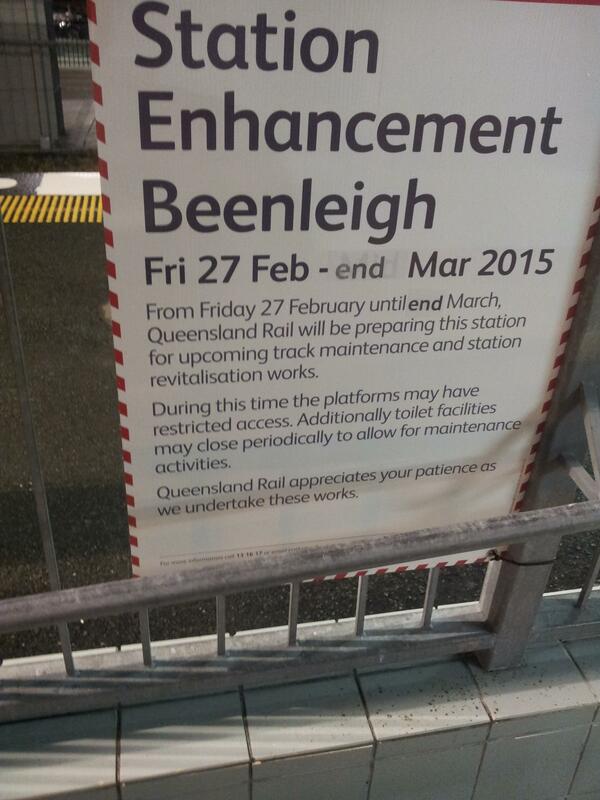 I have heard that there will be some improvements in conjunction with the Coomera - Helensvale track amplification. Improved signalling and better track layout at Beenleigh to allow more capacity and reliability. I have asked QR on their Facebook page if any more details available. The main change I could see was that the tired old metal seating areas (probably the same ones installed when the current station was first built in 1988) had been ripped out and replaced with the shiny new-style seating used at newer stations, but which strangely don't sit lengthways like the old seating, and the seating at pretty well every other station I can think of, but acrossways at 90º (ie. parallel to the seats on the trains at the platform). I do not know what Beenleigh is like. Many stations on the network have bizarre gaps in undercover areas (e.g. stairway undercover, open air and then undercover waiting area. I hope any "station improvements" around the network improve this. In Beenleigh's case, all of the central platform area is undercover, but the ramp at the southern end is the only way out and is completely open to the weather - likewise the lift, which is located right at the southern end. Nerang features gaps between the bus interchange and the station concourse, plus no clear pedestrian path to the eastern side drop off area. Very little thought seems to be given to proper weather protection in stations from the 1980s to the time Airtrain was built. QR responded to my question on FB. Queensland Rail Hi Robert, thanks for your patience in awaiting a response. We are currently undertaking maintenance works to give Beenleigh station a refresh, which we expect will be completed after Easter. Works include general station maintenance, station cleaning, repainting of the station building, removal of garden beds on the platform to improve customer flow and improvements to the toilet facilities. We are also undertaking some internal improvements to the ticket office. Thanks. I can't say that I'm familiar with Beenleigh. But from Google, it looks like there is a massive bus station right next to the railway station head house, and no way to get there apart from walking down the ramp to the street, and back along the footpaths, around the block and in via the road entrance. If that is the case.. madness. also, what is the structure along the footpath to the south of the station? Is it just a covered walkway between two carparks? Or is it a relic of something that once was? Access to the station is via an underground ramp. Walkway for the carpark I'm pretty sure. On the other question - access to the bus interchange is out via the station exit ramp into the subway, turn right and then right again - it's reasonably good. The layout of the bus interchange itself is quite poor and it encourages people to just wander across everywhere due to, again, a lack of properly defined pathways. 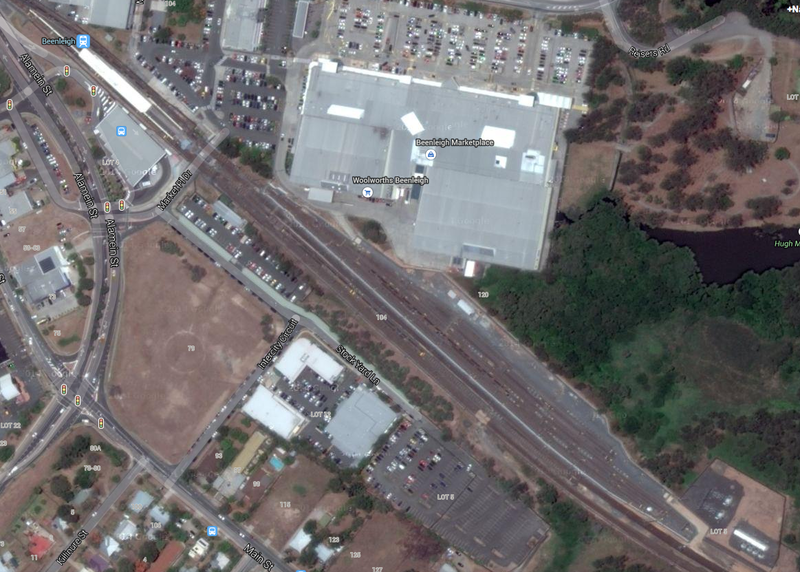 Just to clarify the access to Beenleigh Station and the adjacent bus station, in the below image you can see the smaller station subway to the left of the larger underpass for cars. Through there is the lift (blue tower) and ramp up to the platform. If you look closely, you can see a blue and white sign just to the left of the subway, along with a handrail. That's the bottom of the ramp that leads up to the bus station. Access isn't terrible, but it was still long enough away to result in my missing the bus home back relatively often when I used to go down the coast to study. Most of the buses to Beenleigh connect with trains to or from the city (something Logan Buses generally do relatively well) but not trains to or from the GC. And for reference, here's the carpark undercover walkway. Beenleigh Station has three separate carparks – two smaller ones that are relatively close to the station, and the third which is about a 5 minute walk away, down Stockyard Lane, past the neighbourhood Centrelink office, which is where the walkway leads. Unfortunately, as the carpark of the Beenleigh Marketplace is closer, a lot of commuters park there instead. Now that you point it out, it's quite obvious. But I totally didn't see that before. 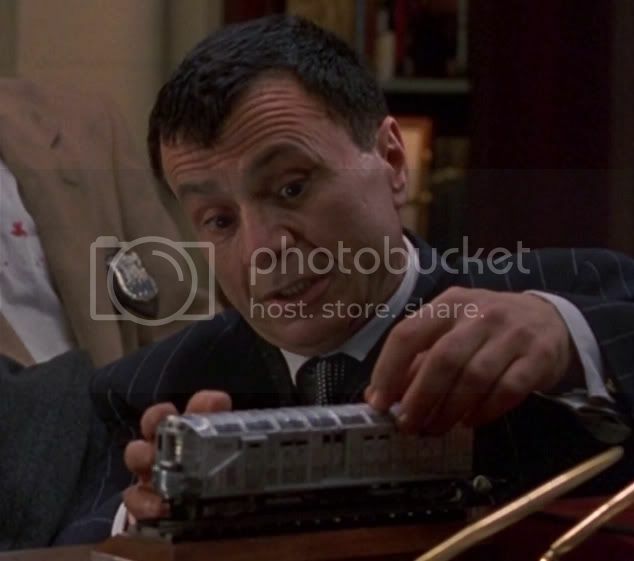 I guess that isn't too bad, provided you are riding the right end of the train. 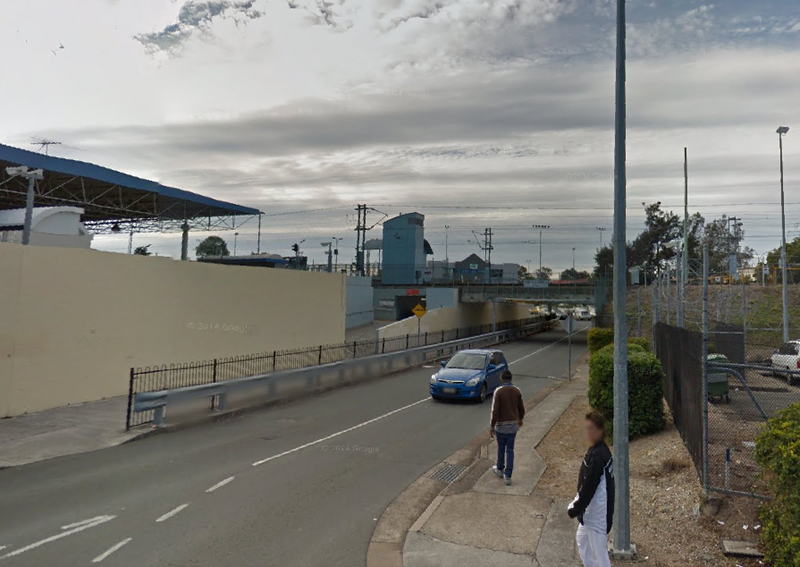 Still, just based on photos, I reckon it's crying out for an overbridge between all the bus and train platforms, similar to the one at Enoggera. Actually, here is an even crazier idea.. Knock out the centre island and replace it with two side island platforms, with the railway running between them and a bus platform on the other side of each island. Buses could use Marketplace Drive, Macs Lane, Alamein and George Streets (including the existing under / over bridges for circulation and train passengers would benefit from cross platform transfers.